The Japan Program in Sustainable Development is a ten-week program home-based in the lovely, historic port city of Kobe. Japan – with superb mass transportation, low crime, progressive environmental policies, and endless things to do and see – is the perfect setting in which to study sustainable development. And Kobe presents a unique blending of traditional and modern as reflected in gleaming skyscrapers and bustling department stores alongside zen gardens, stately temples and shrines, and ancient arts.One week of the program is devoted to exploring the beautiful Japanese countryside, including planned visits to Fukushima, Kanazawa, Kyoto, Hiroshima, and Himeji. Through field trips, lectures, and multi-disciplinary, cross-cultural problem-based learning, this program aims to equip students with the tools needed to understand and respond to the broad issues of sustainable development. The Japan Summer Program in Sustainable Development runs from May 25ththrough August 3rd. 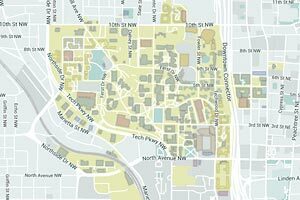 It is open to students of all majors. There are no prerequisites or language requirements. 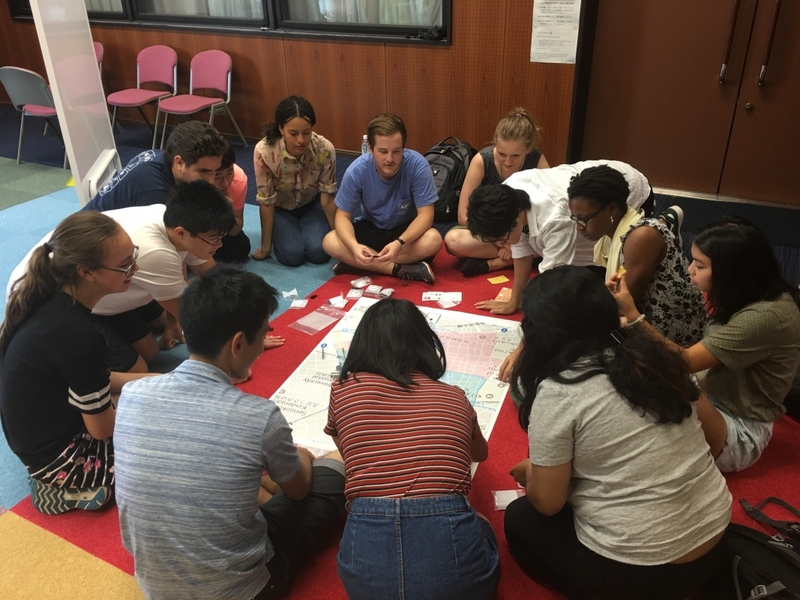 Click here and here to read our SLS Global Student Ambassador Blog Posts for two perspectives on building sustainable communities in Japan.